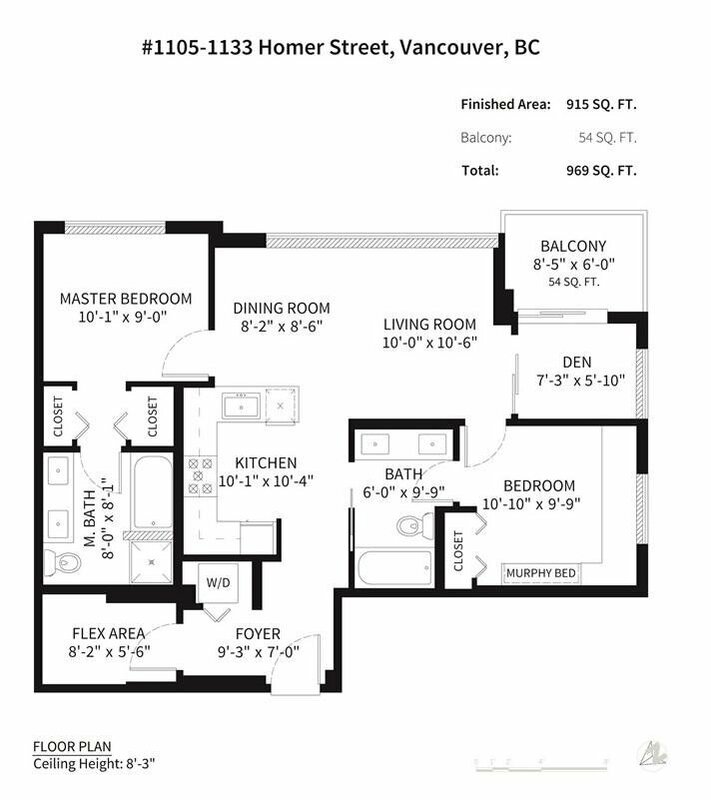 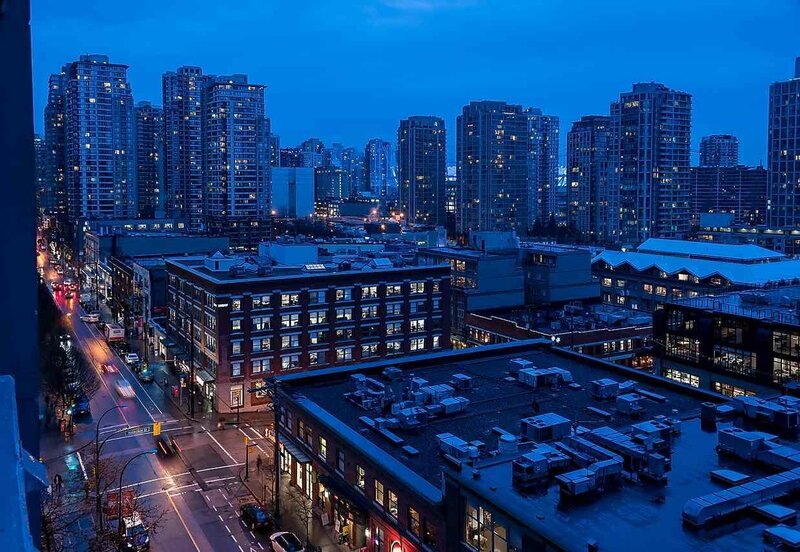 H&H- located at the intersection of Homer and Helmcken, close to it all in the heart of Yaletown. 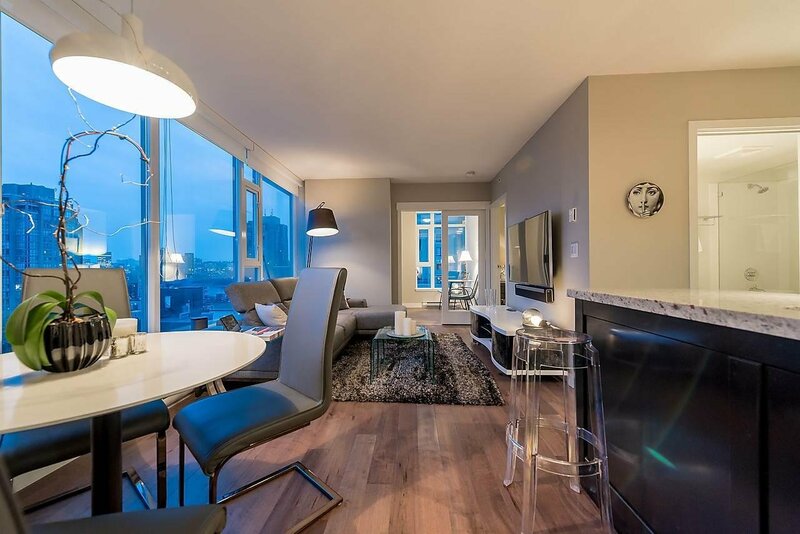 This 2 bedroom & den home has been meticulously well kept with beautiful modern finishes and upgraded details throughout. 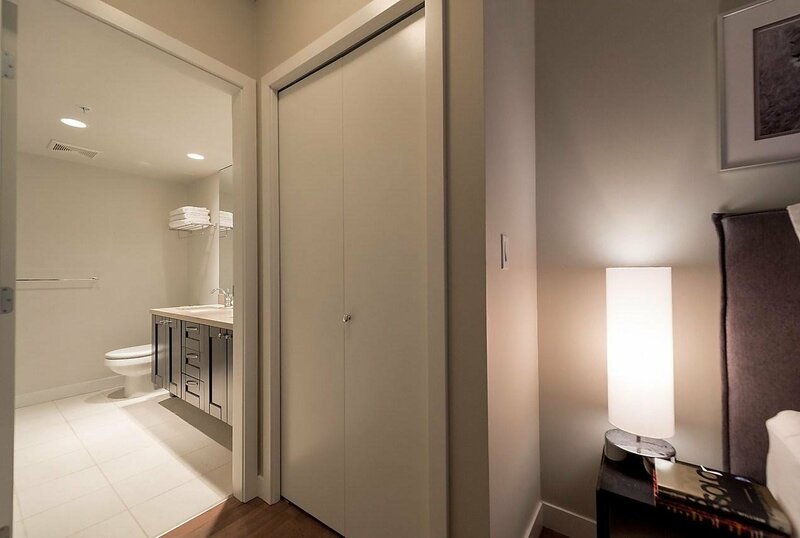 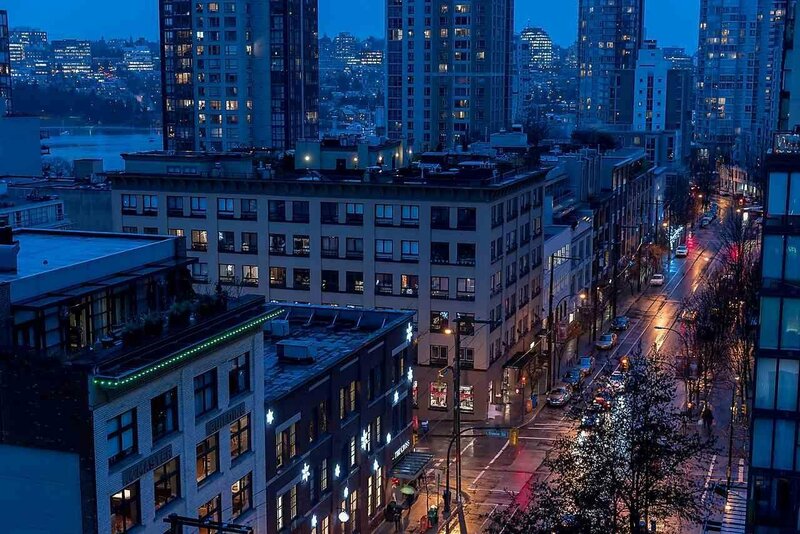 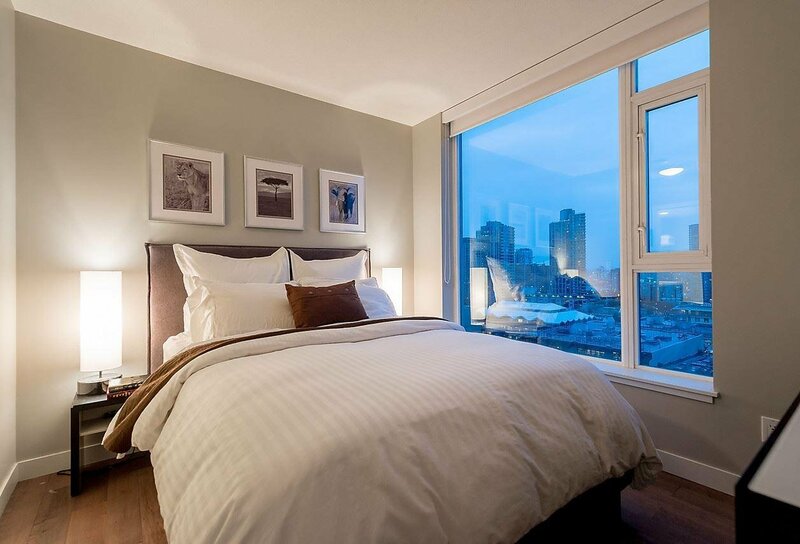 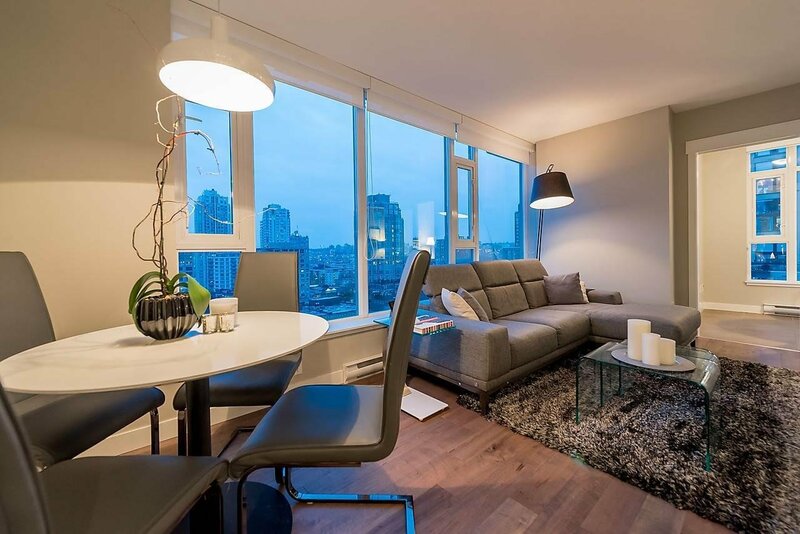 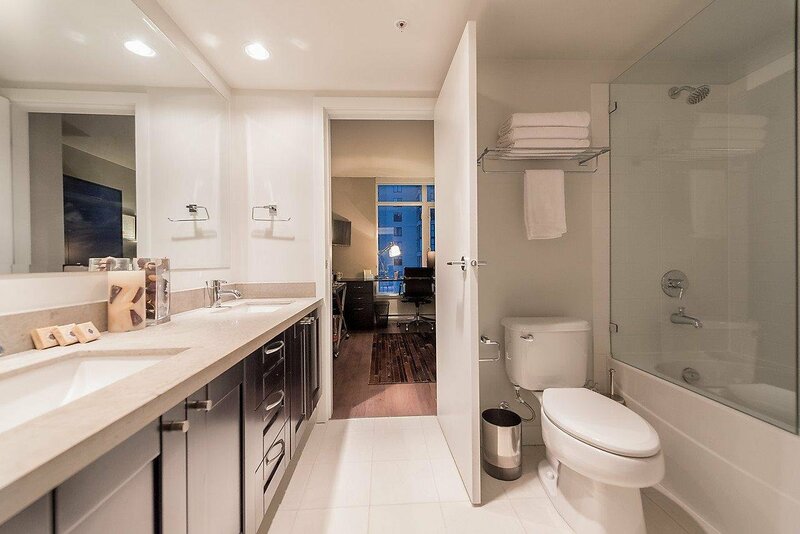 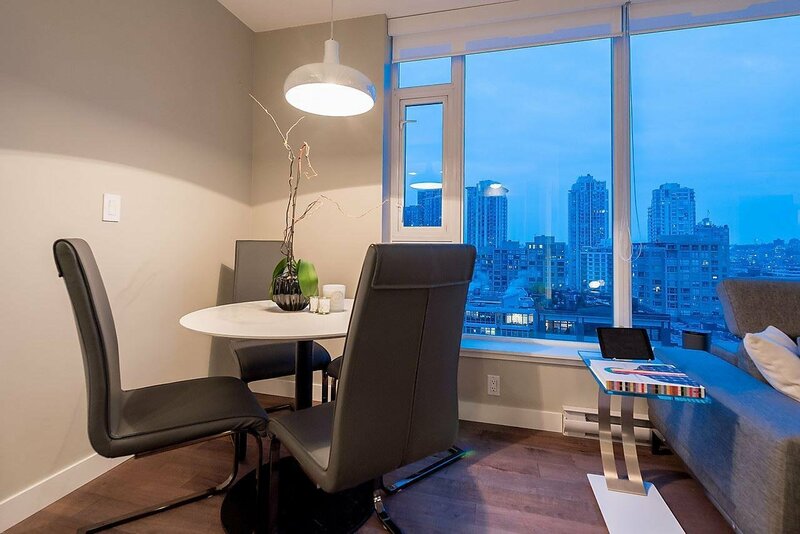 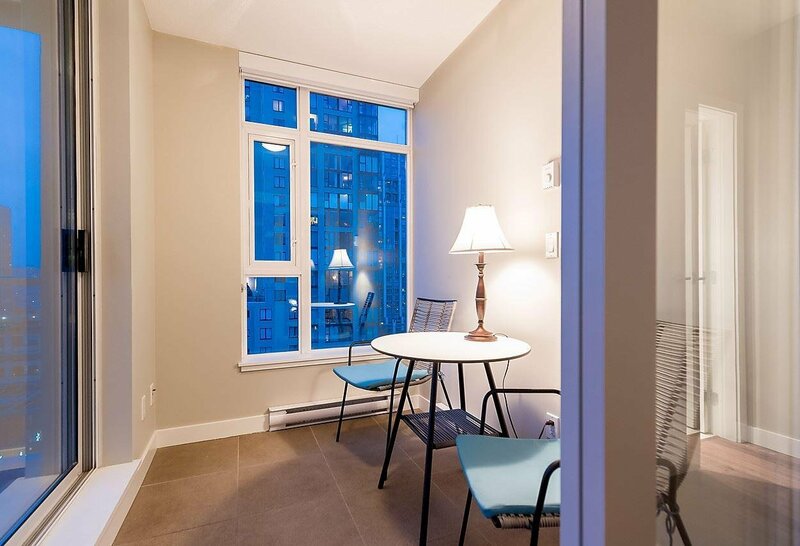 Corner facing, it features extensive full height windows providing panoramic views overlooking the low-lying shop district of Yaletown towards False Creek, all while maintaining tremendous privacy. 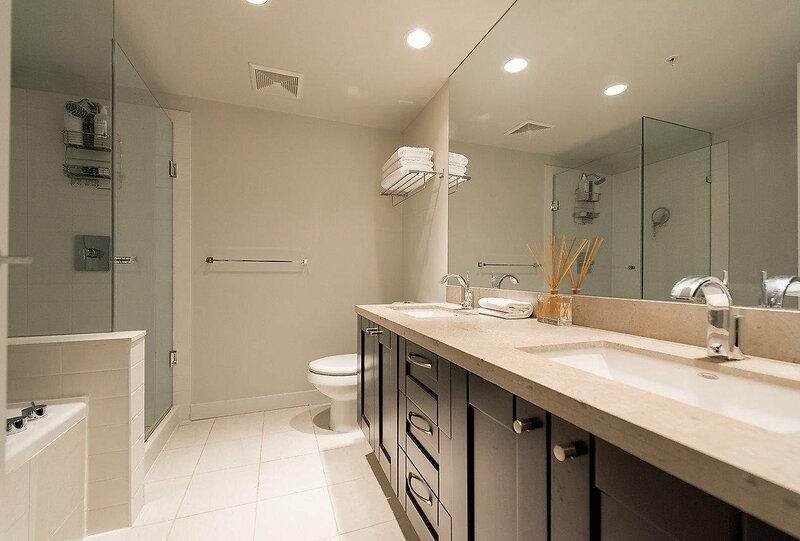 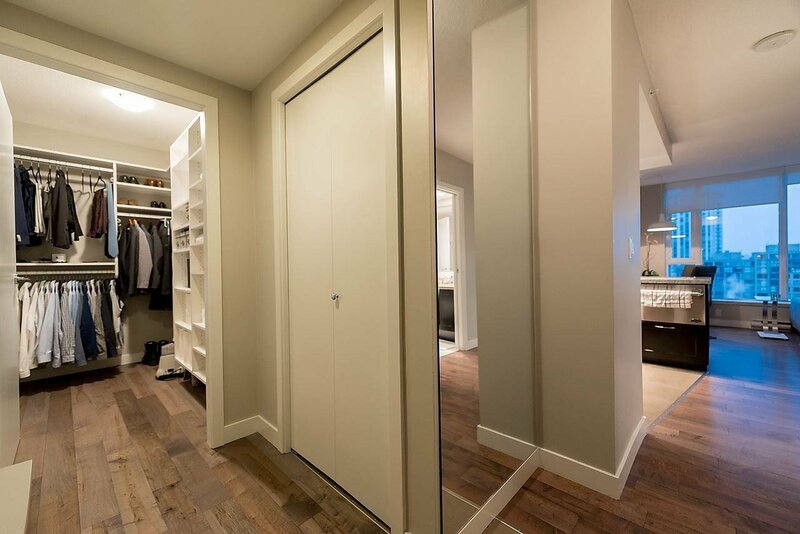 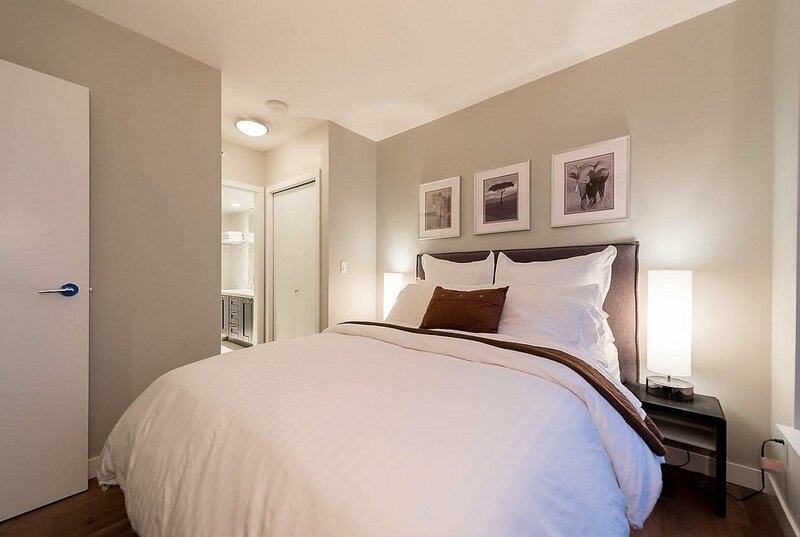 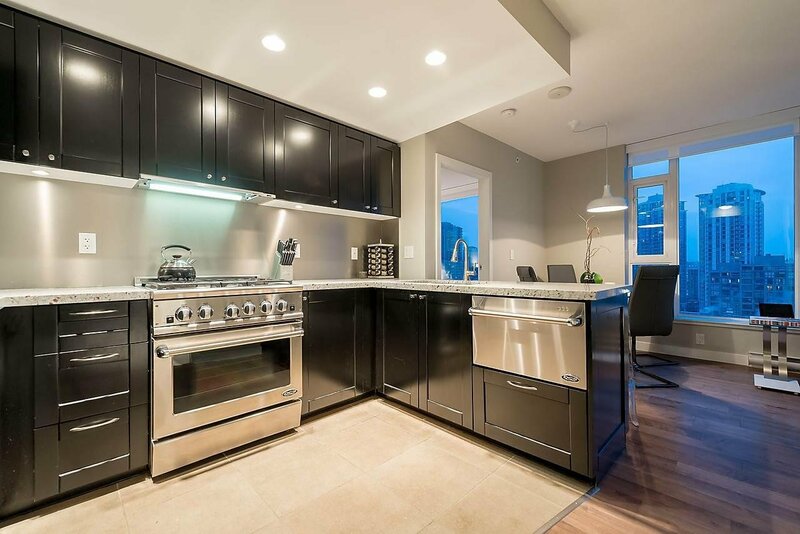 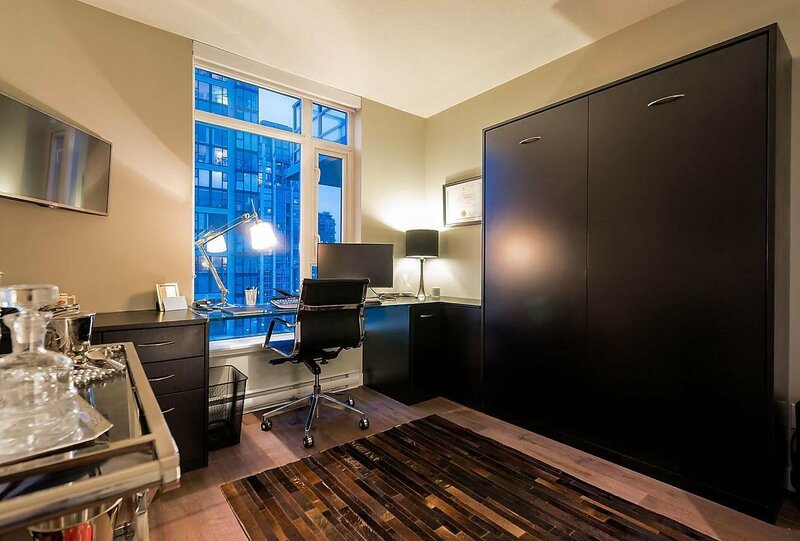 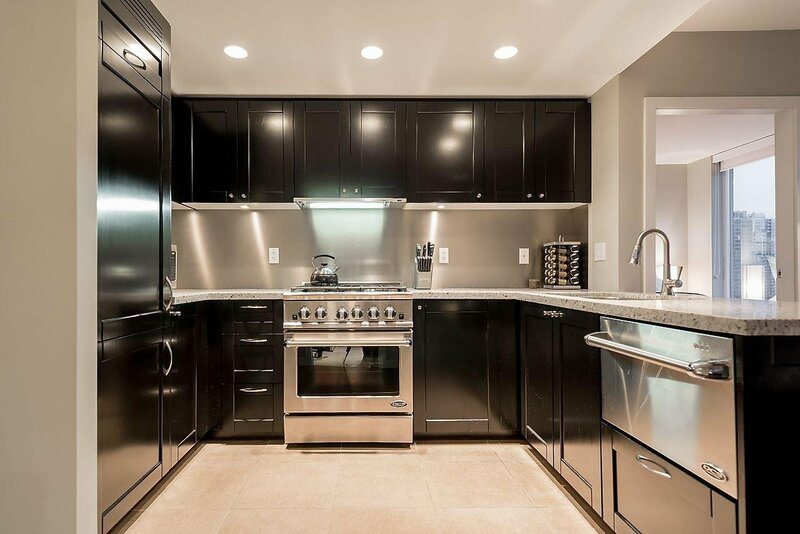 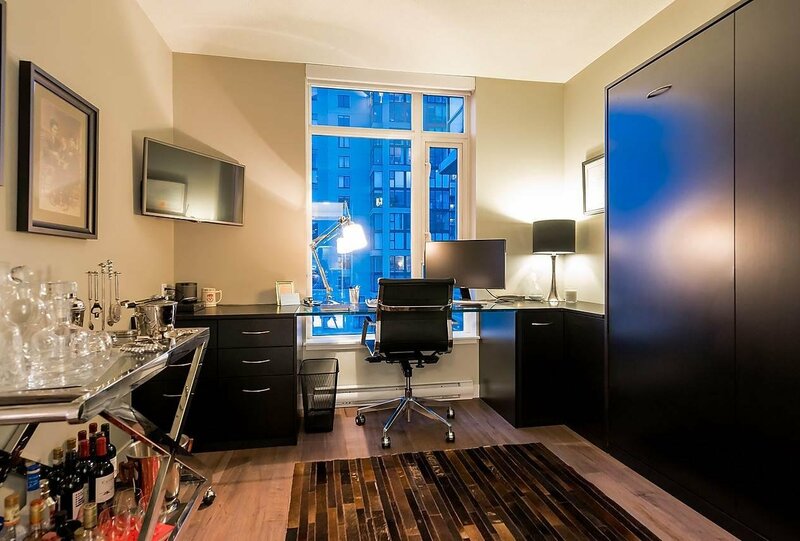 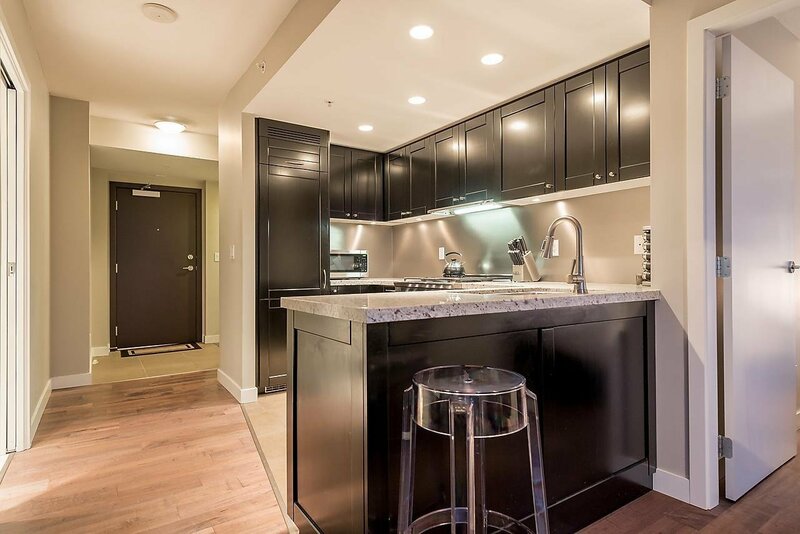 This downtown city abode offers the finest in urban living with a highly efficient layout that is perfect for a young family or professional couple alike. 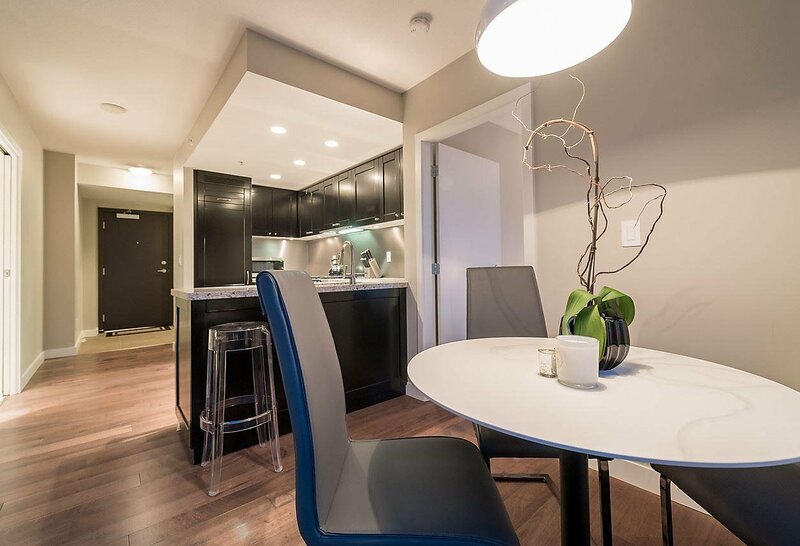 Enjoy the use of comprehensive building amenities that include an exercise centre, rooftop garden, in-suite storage and 1 secure u/g parking.